Our Engagement Trip to India in October ended up being much cheaper than expected, so we used the extra money for a little cruise out of Long Beach. Only 2 stops - Catalina Island and Ensenada, Mexico, then a full day at sea. Stressful beginning to a trip, but we made it! 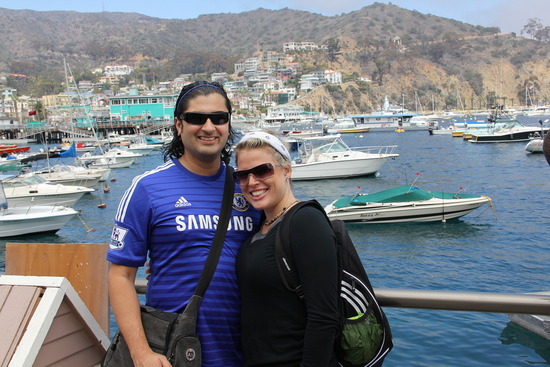 Amazing Scenic Day in Catalina! Action packed day in Mexico! Made it Home in one piece!